Electronic Arts (EA) announced today that it will acquire PopCap Games in a deal that may reach as much as a total of $1.3 billion . Last month, PopCap was rumored to have a mystery buyer that was offering somewhere around $1 billion. Given EA’s recent forays into social gaming, the deal doesn’t come as a huge surprise. 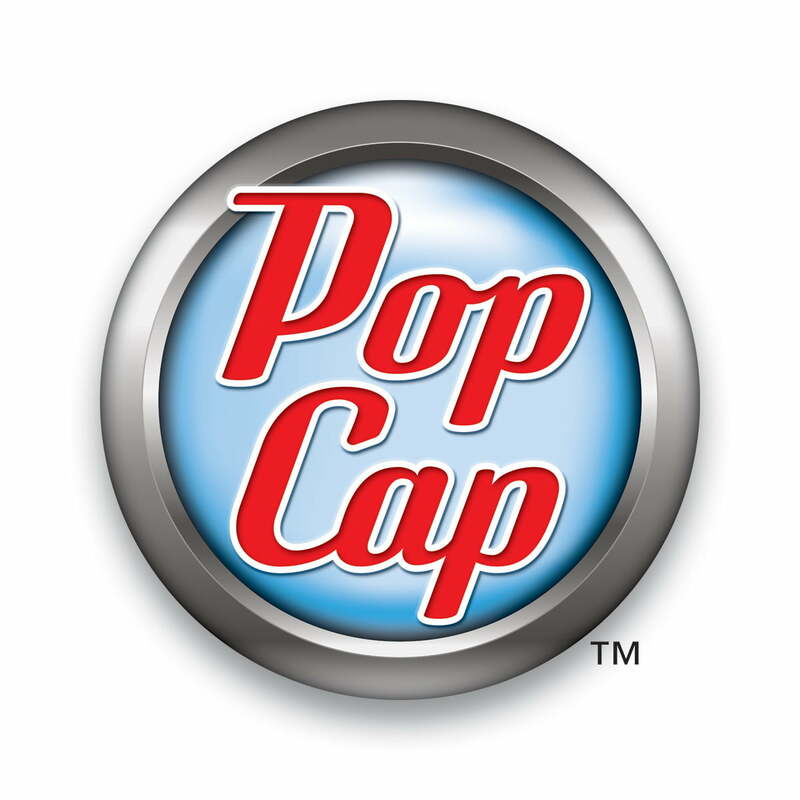 The rise of social gaming has been good to PopCap, which integrates with Facebook, RenRen, Google, as well as Android and iOS devices. And EA has been keeping tabs on the industry: The developer has been traditionally affiliated with console and PC gaming up until recently, when it’s made several acquisitions to establish itself in the social gaming market. EA acquired both Playfish and Angry Birds publisher Chillingo recently, as well as signed a five year deal with Facebook in late 2010. Adding PopCap Games to this list is another big step for EA’s social gaming division. It’s becoming more and more of a serious competitor in the social and casual gaming market, likely with intentions of challenging Zynga, which continues to dominate. According to EA’s investor statements, PopCap will also help its presence with gamers in Asia, as well as via mobile platforms.